Xpresso Nubrown #9937 Pigment - Dark neutral/warm color. A bestseller and a "must have" if you have Brazilian and Hispanic clients. 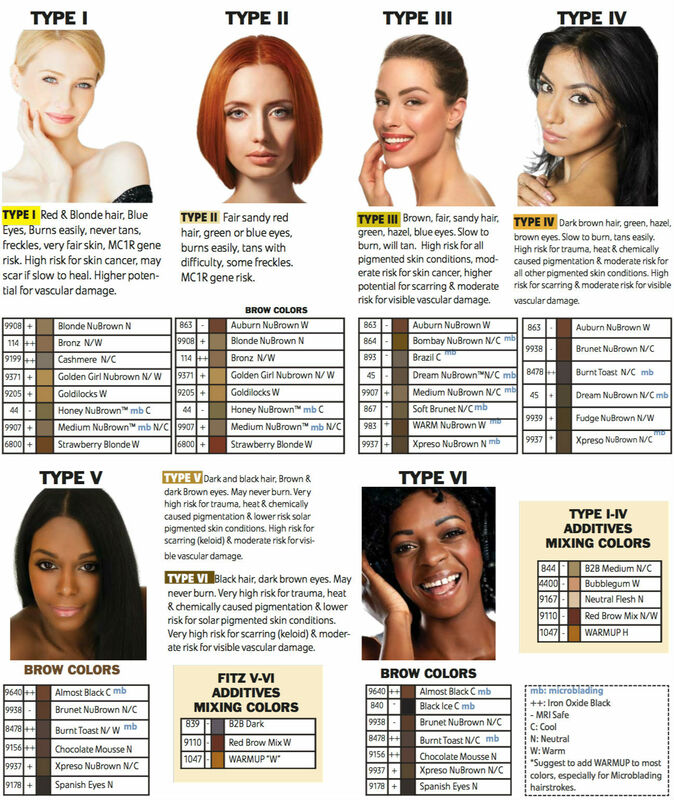 Suggested on Fitzpatrick skin types III, IV, V, and VI.